Stenciled quotations, in the manner of this period; more at WallWords wallwords.com. 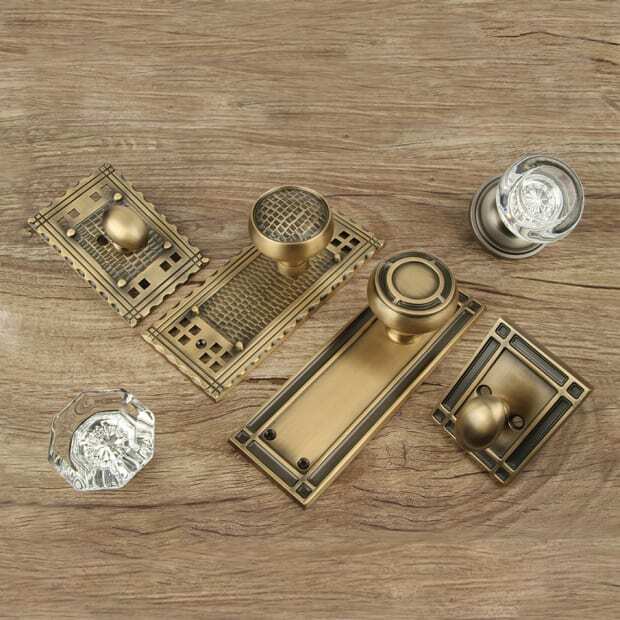 Suppliers of Lincrusta and Anaglypta, plus thousands of decorative building products. Hand silk-screened papers in Arts and Crafts designs. Roomsets available, including dadoes, friezes, and ceiling papers. Hand screen-printed wallpaper, replicating authentic patterns and colors found in your period home or historic buildings. Wallpaper, borders, and friezes in British and American turn-of-the-century patterns. Also offers wall prints and pottery. They offer many patterns of Anaglypta and Lincrusta. Authentic wallpaper designs from 1840-1950: Arts and Crafts, Art Nouveau, vintage, and children’s styles. 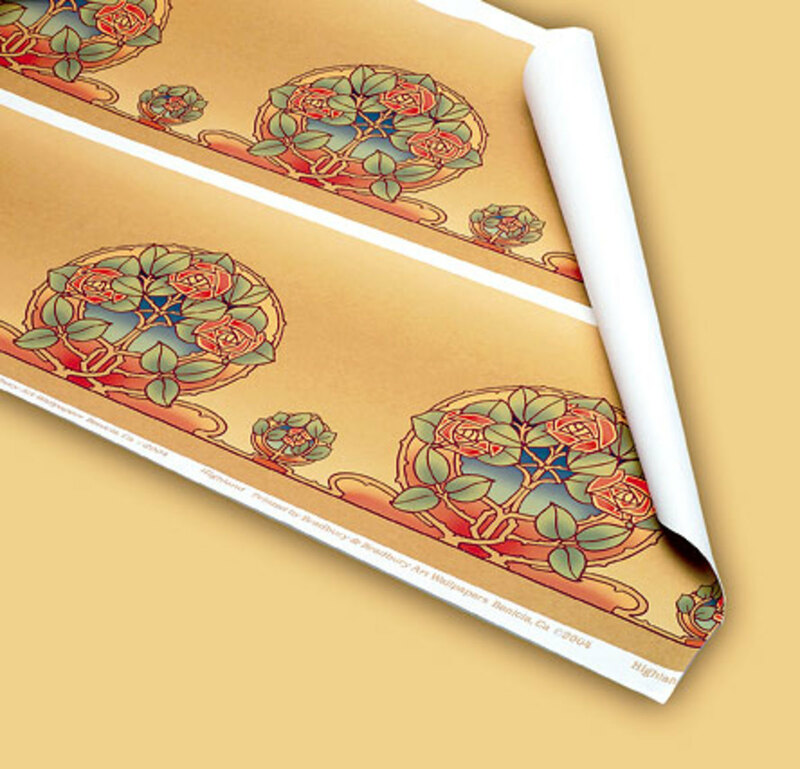 Arts and Crafts wallpapers, including those by Wheeler, Voysey, and other designers. Hand-printed reproduction wallpapers in period colors for walls and ceilings. Wallpaper and borders can be combined in a variety of ways. Period-inspired wallcoverings. Wallpapers in the Morris & Co. collection are from original William Morris documents in Sanderson’s extensive archive. Their yarn-died raffias are ideal for batten-style wainscoting. 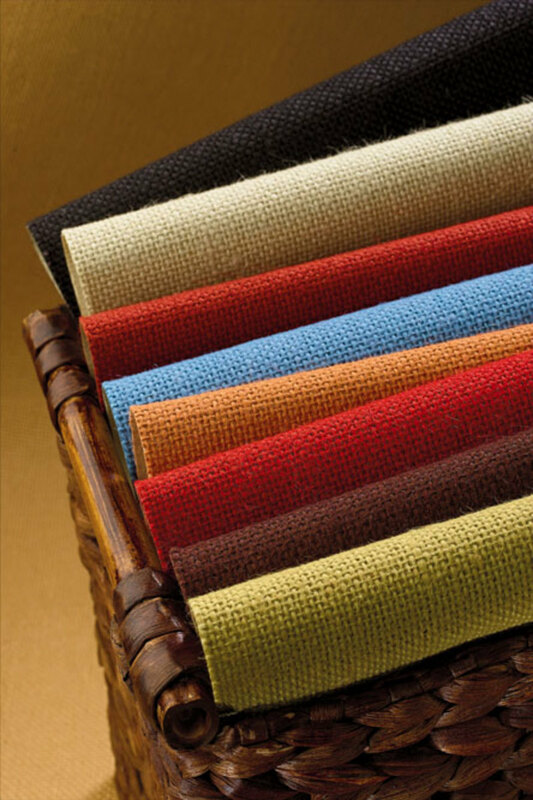 They offer embossed, distressed, and textured leathers suitable for Arts and Crafts wall treatments. Customized art wallpapers, specializing in designs in the spirit of C.F.A. Voysey. Hand-screened papers in late 19th- and early 20th-century patterns. Custom reproduction of original papers. 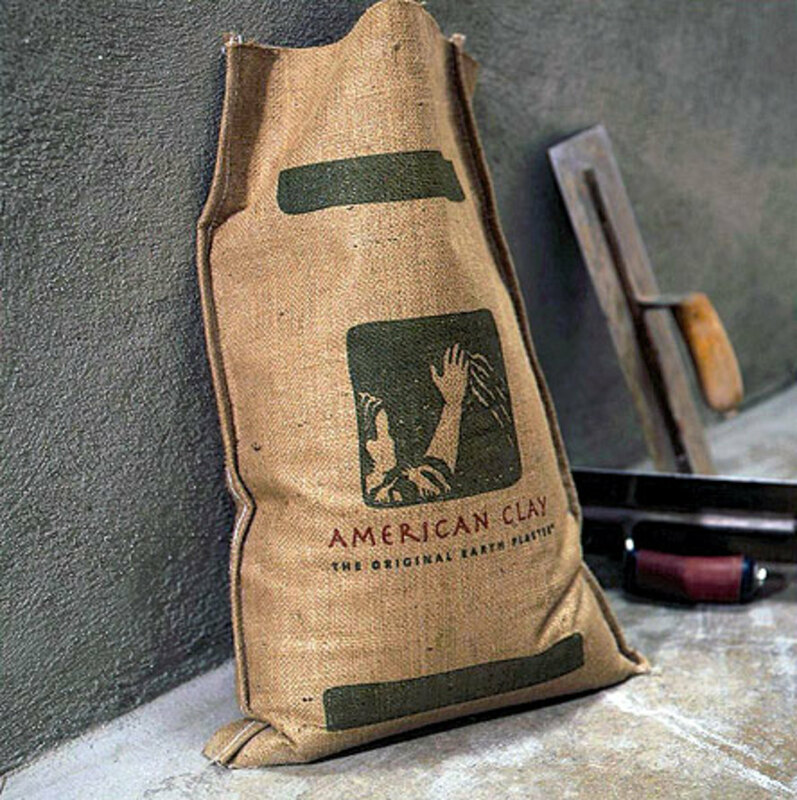 Safe, non-polluting building products for your home, your health, and the planet. Unique combinations of clay and natural pigment create colors and textures for walls. 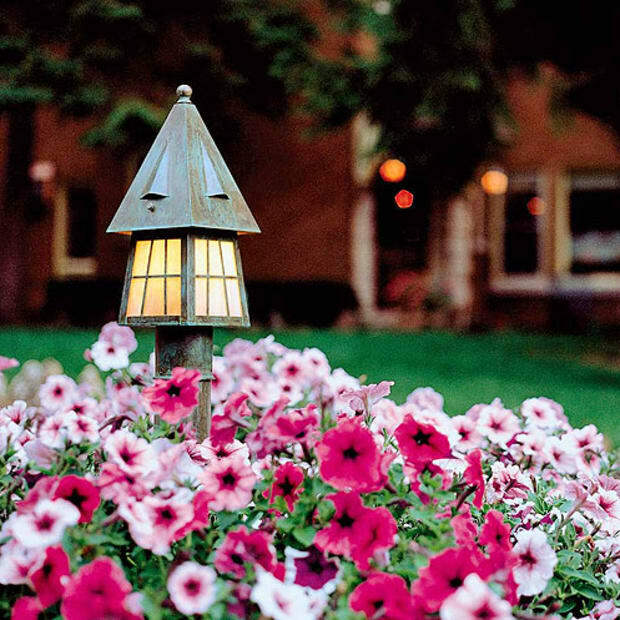 Historic Color Collection offers interior and exterior colors suitable for 18th-, 19th-, and early-20th-century homes. 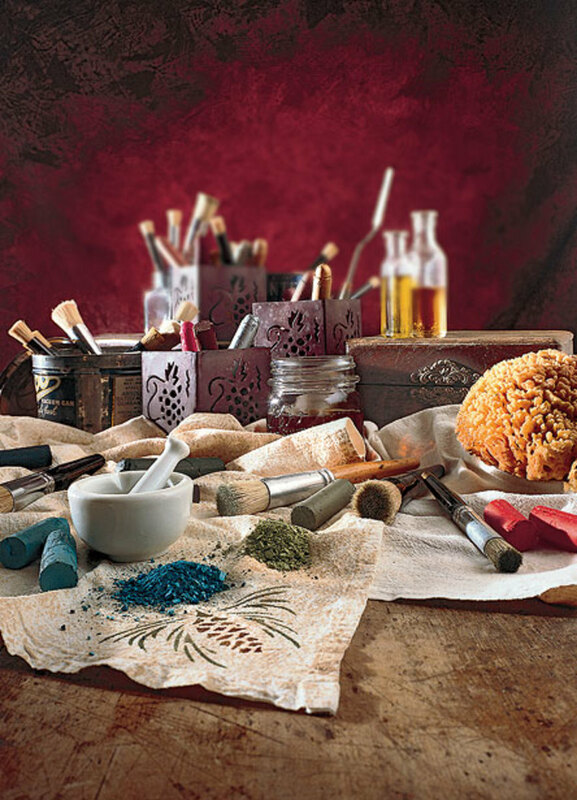 Paints made from naturally occuring clays that come in a range of natural earth tones. Formerly Helen Foster Stencils, this company offers stencils in early 20th-century patterns and Arts and Crafts designs. Unique, historically-inspired custom interiors and gesso panels. Friezes are hand-painted, and exclusive to each client. Source for authentic stencils. Styles include Art Nouveau, and Art Deco. Patterns to create entire room sets, including friezes, fills and ceilings. Period painted ceilings and friezes by Berkeley, California artist Lisa Klofkorn. Their Preservation Palette features Arts and Crafts, 1920s Jazz Age, ‘30s/‘40s Streamlined, ‘50s Suburban Modern colors. 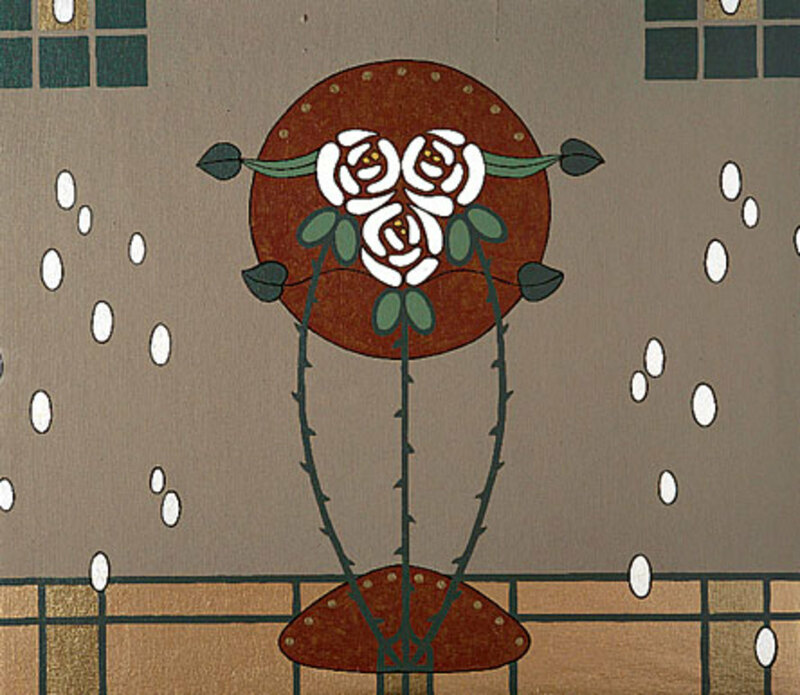 Arts and Crafts, Art Nouveau, and Art Deco stencils for walls and textiles. Featuring oil-based Paintstiks, which create varied shadings within the designs. 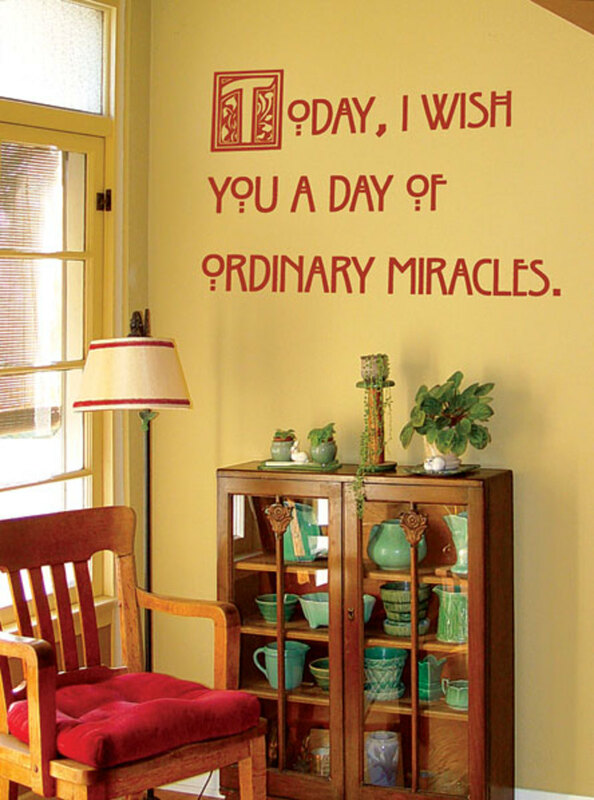 Personalize a room by posting your favorite quote on a wall. Easier than stenciling or hand painting. Transform a room with this company’s Evoba wood coffer ceiling system, which combines crafted millwork with easy installation. 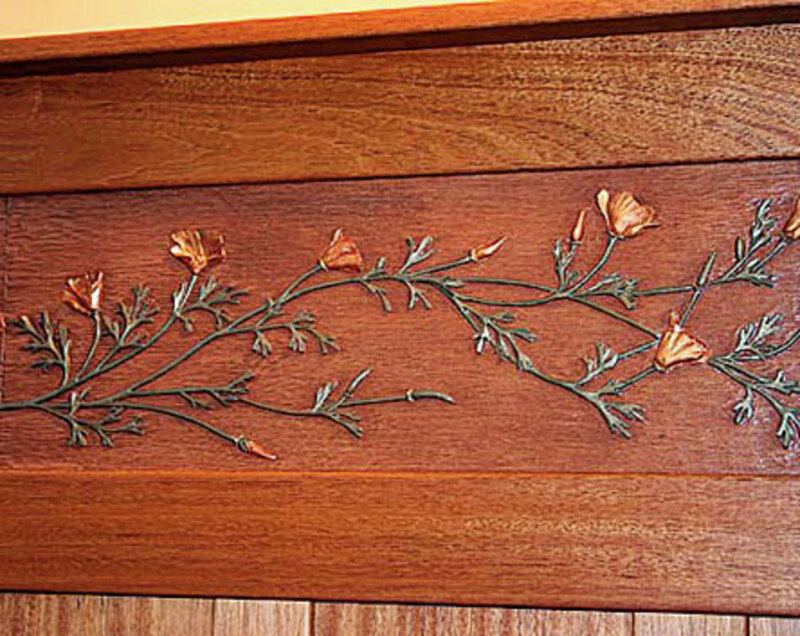 Wainscoting in traditional and rustic designs. 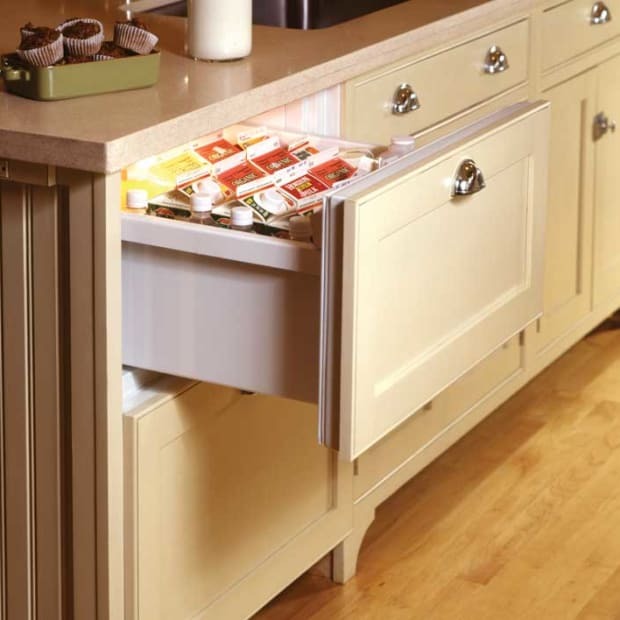 Easy-to-install, patent-pending system is custom-fit to your room. Family-owned company in Washington state specializes in authentic wood paneling and trim in redwood, cedar, Douglas fir and mahogany. Their skilled craftspeople create beautiful interior wood wall and ceiling paneling, beadboard, wainscoting, and millwork. Makers of custom wood panel systems, and plaster cast carvings to be used as wainscot header or frieze. Architectural ornament in solid wood. New line of Arts and Crafts and Art Nouveau panels and moulding is available in maple, red oak, and cherry. Polyurethane mouldings and architectural elements, including the FLW Collection, based on Wright’s masterworks. 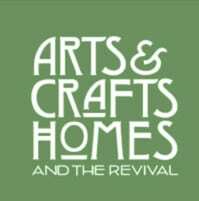 They offer Arts and Crafts-specific mouldings and trim. Raised panel wainscoting milled from 5/8" MDF and available in up to 12&apos; sections, making installation a snap. 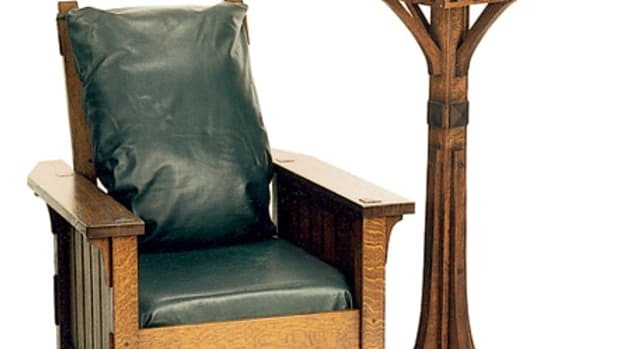 Featuring “Craftsman Series” trim, Plus plate, chair and picture rail components. Leading manufacturer of fine millwork, including wainscoting, paneling and trim. 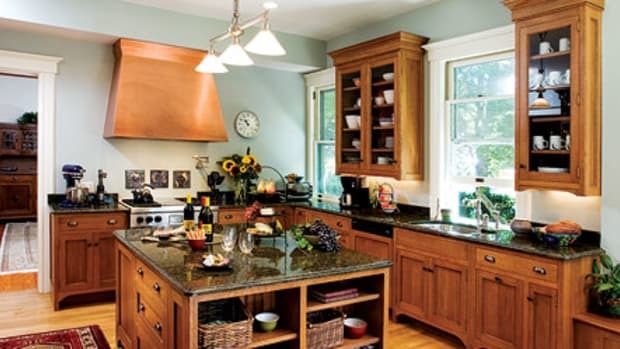 Offers precision-sawn, tight-grained, old-growth quartered white oak for Craftsman-style paneling. 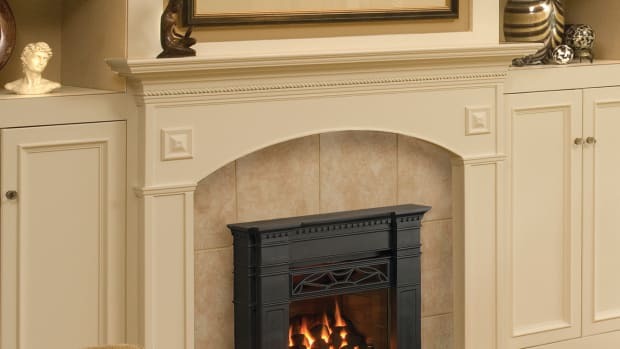 High-quality paneling, shelving wainscoting, trim and moulding in Arts and Crafts styles. A leader is supplying high-quality, tongue-and-groove paneling in knotty pine.